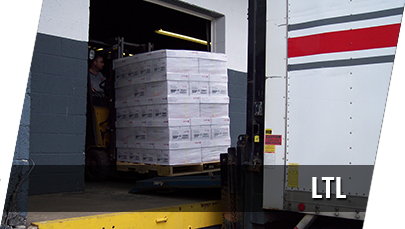 Welcome to Gray Trucking, the same and next day delivery specialists since 1946. 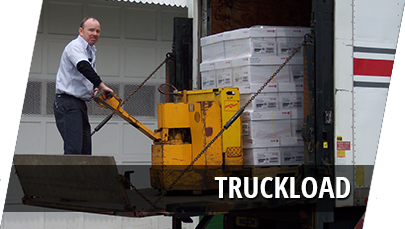 Gray Trucking is a transportation company in Beverly, New Jersey specializing in Same Day and Guaranteed Next Day Expedited Freight as well as Truckload and Volume LTL shipments. 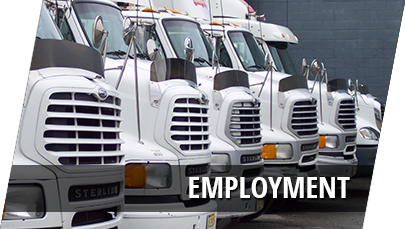 Gray Trucking has been serving the rapid expedite trucking needs of our clients for over 60 years. Our team of dedicated professionals will work with you to make impossible deadlines possible. At Gray Trucking, your emergency is our specialty.